AllerSnap is a quick and easy way to accuratley monitor the cleanliness of surfaces to help ensure product quality. 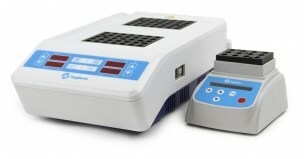 AllerSnap detects protein resiudes left on a surface after cleaning. 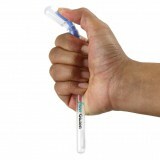 Simple swab a surface, release the reagent and if protein residue is present the reagent will turn purple. The colour change provide a semi-quantitative measure of the surface cleanliness. 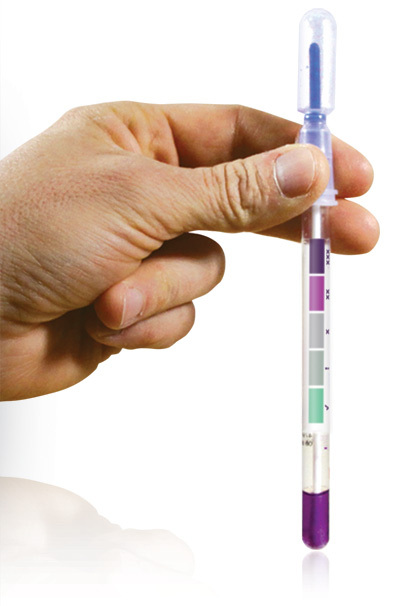 The more contamination present, the quicker the colour change to purple and the darker the colour. AllerSnap quickly validates the hygiene of a surface, allowing immediate corrective action to be taken if necessary.